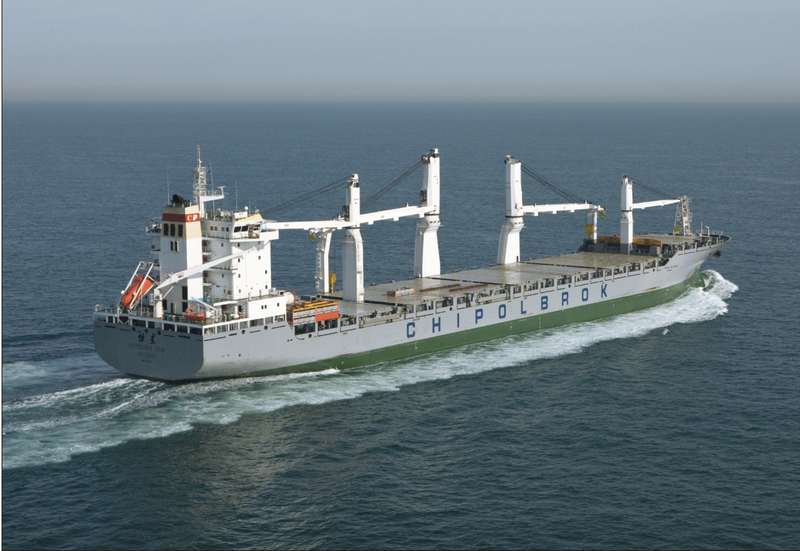 Chipolbrok Tracking is an application for vessel tracking developed by Chipolbrok. 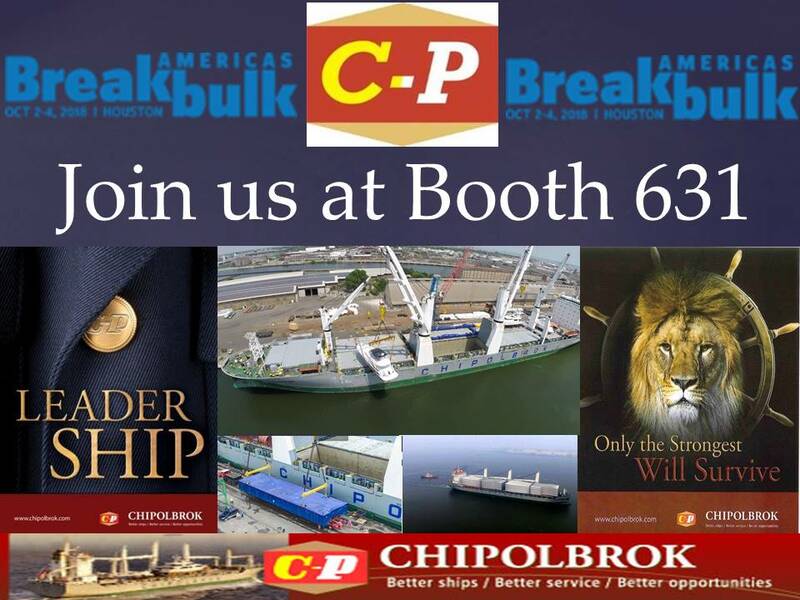 CHIPOLBROK AMERICA INC – was established in 2004 in Houston as a wholly owned subsidiary and exclusive representation of Chinese – Polish Joint Stock Shipping Company in the Americas. 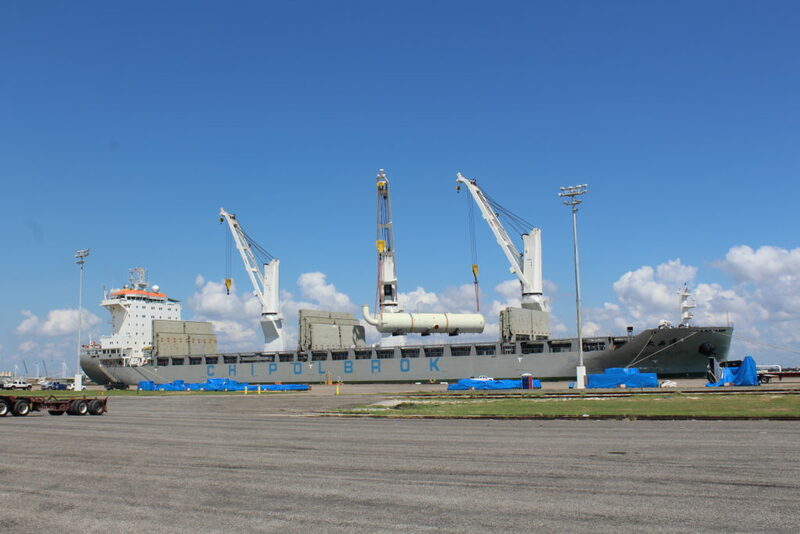 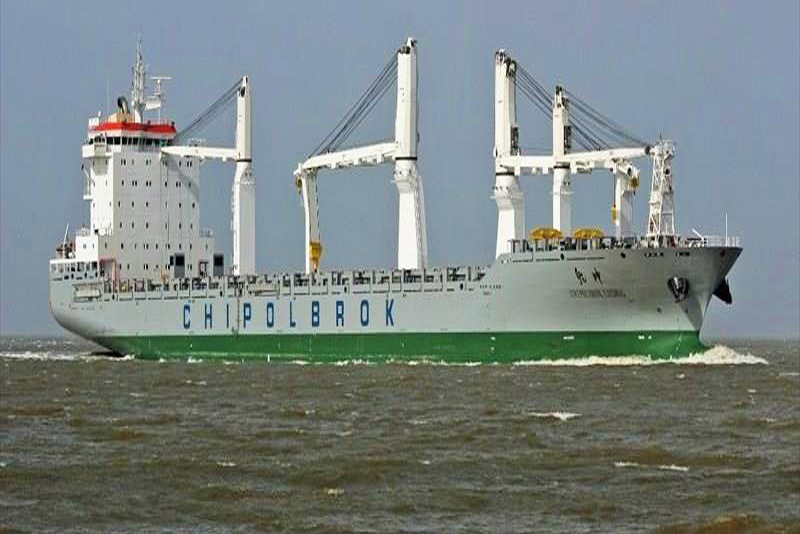 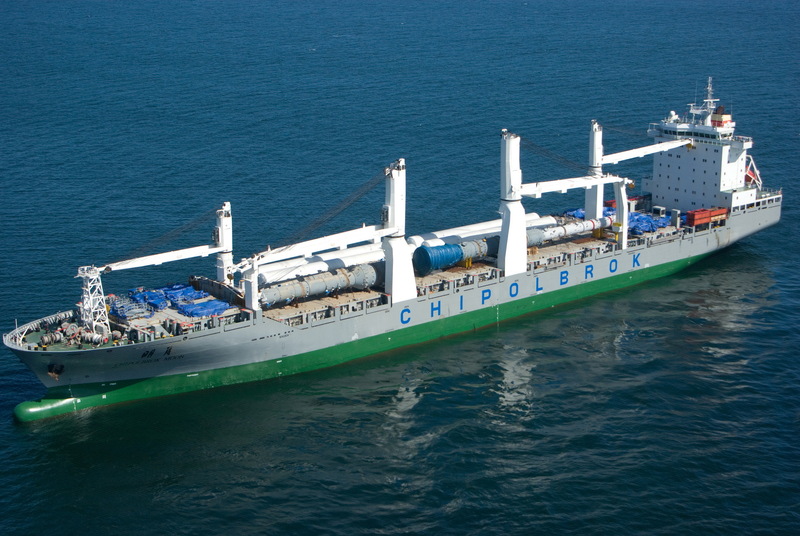 Chinese-Polish Joint Stock Shipping Company Ltd. “CHIPOLBROK” owns and operates fleet of 15 modern Multi-purpose vessels and provides regular sea transportation services between the continents of Asia, North and Central Americas, Europe, Middle East and India. 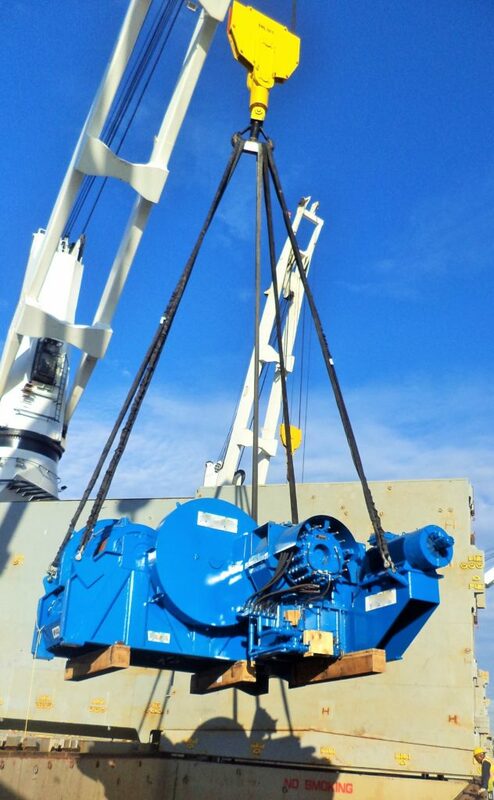 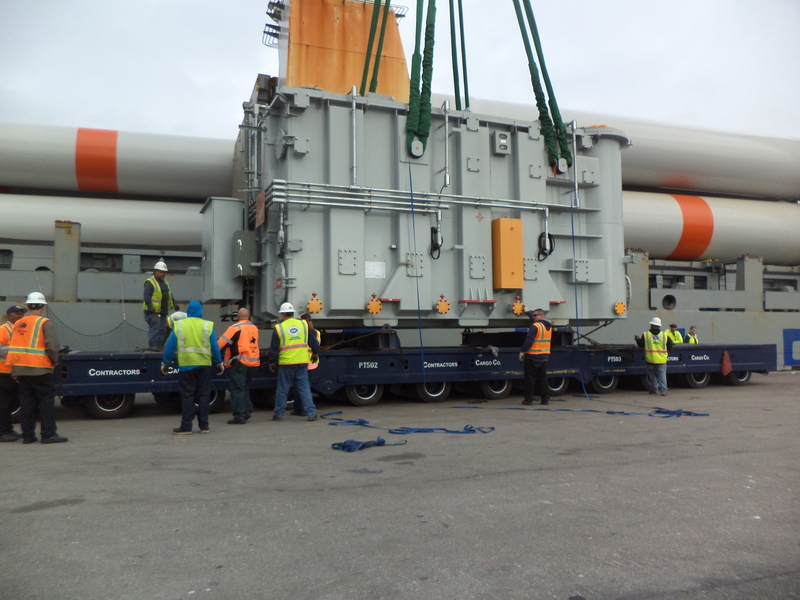 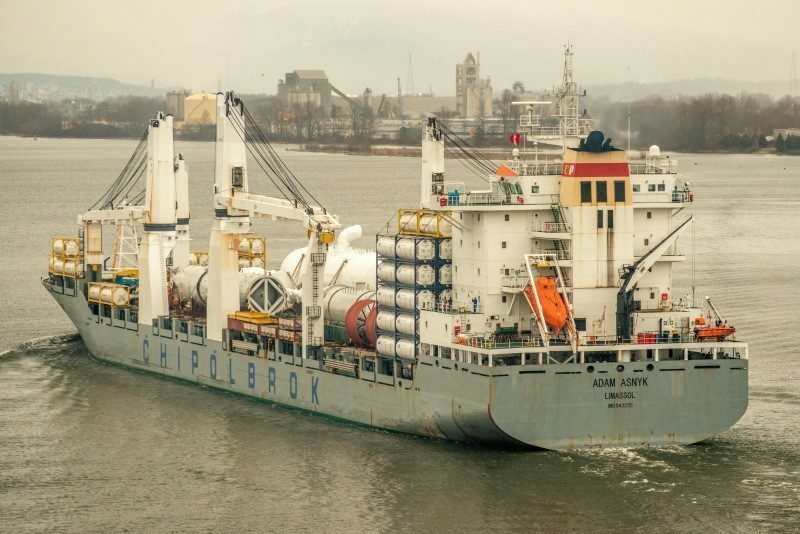 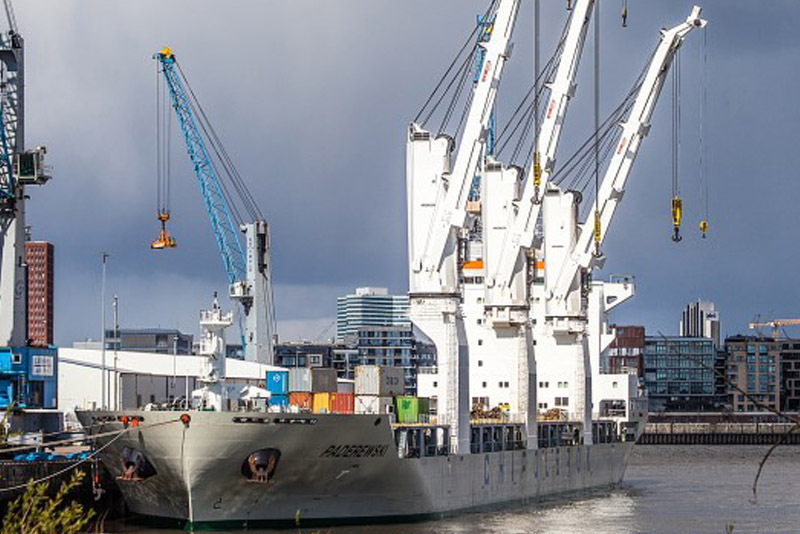 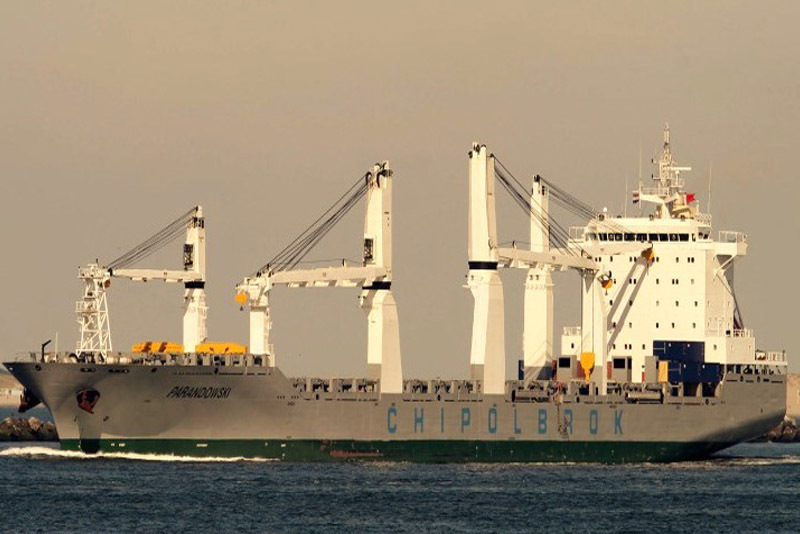 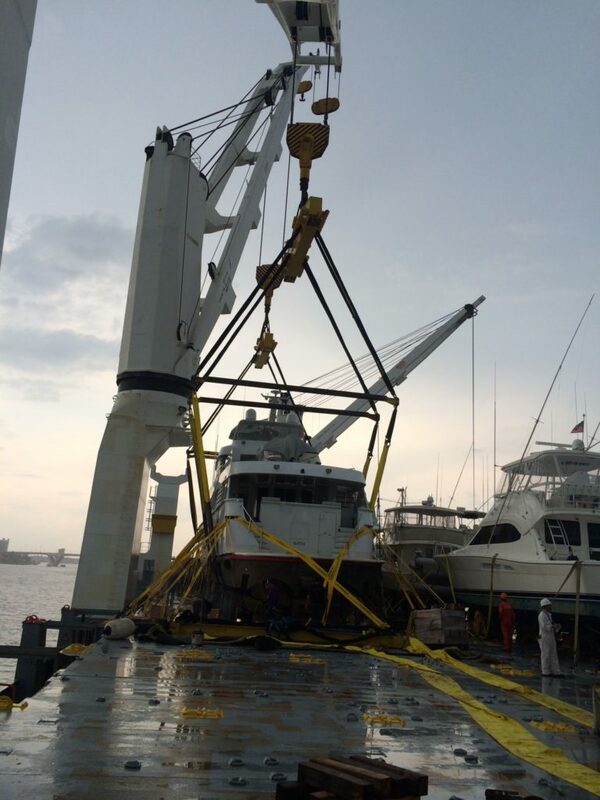 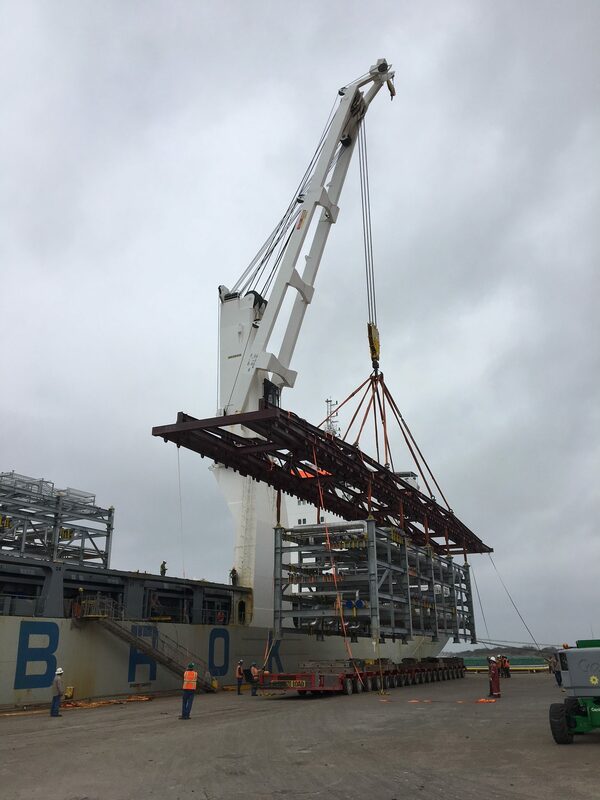 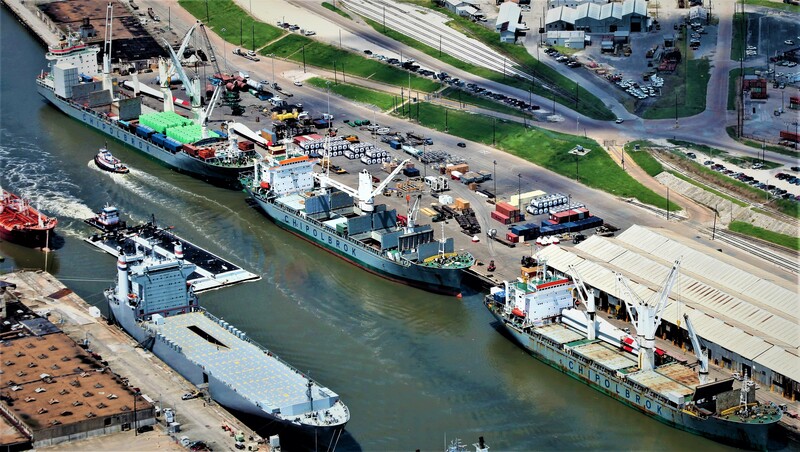 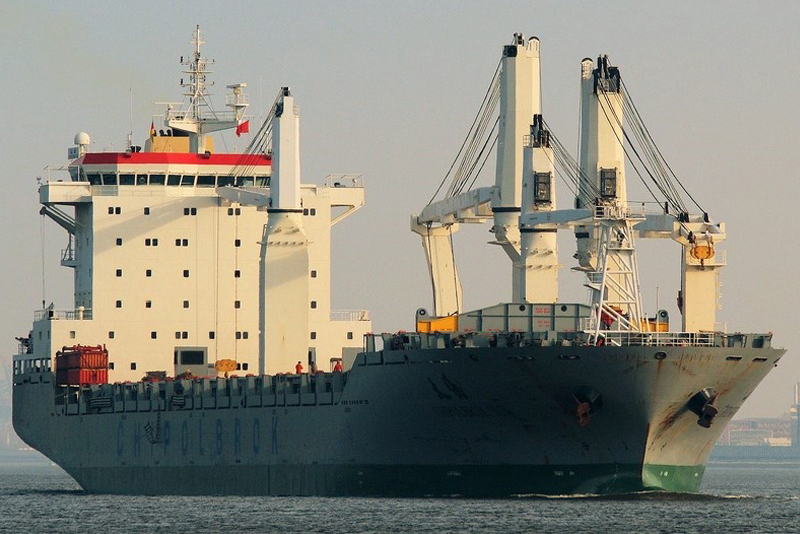 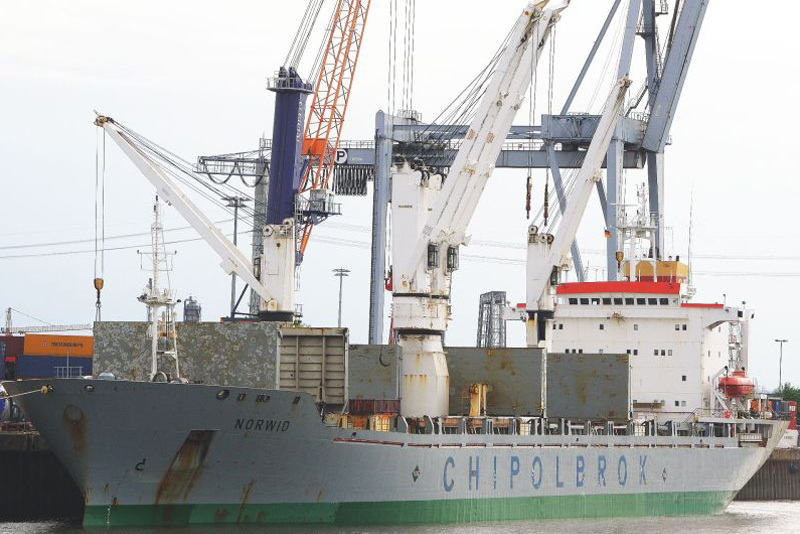 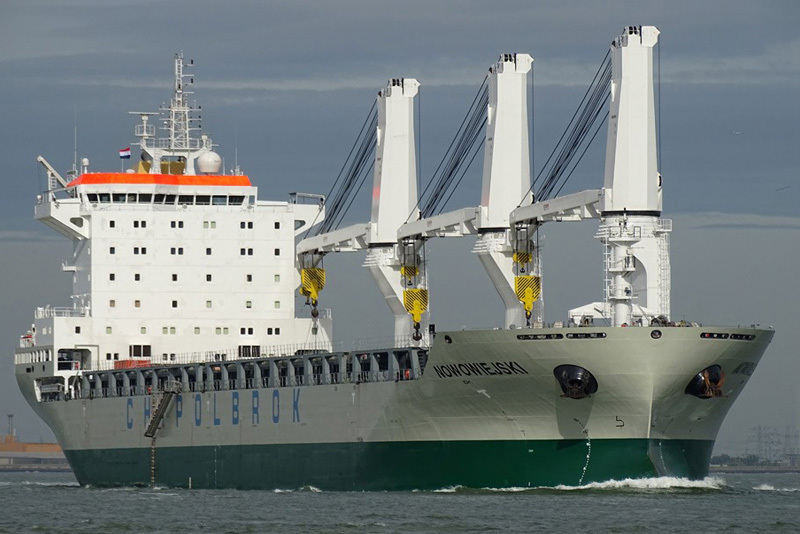 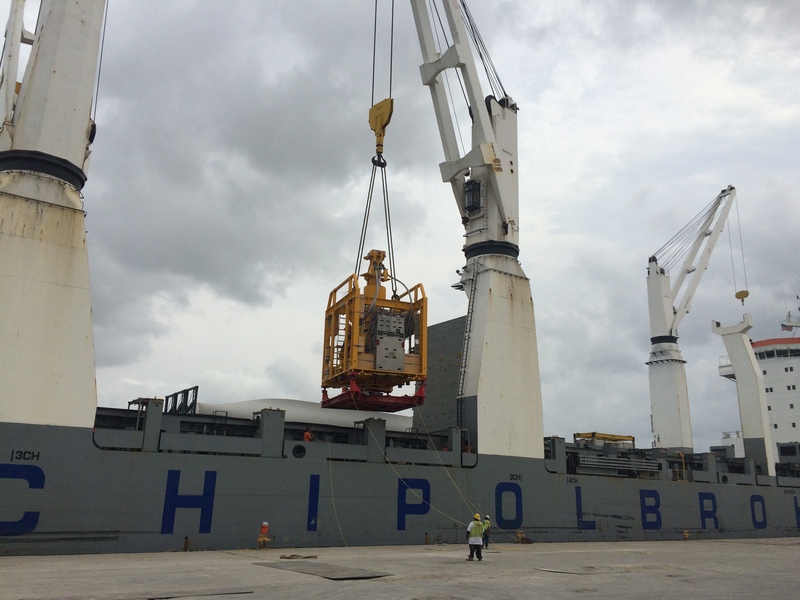 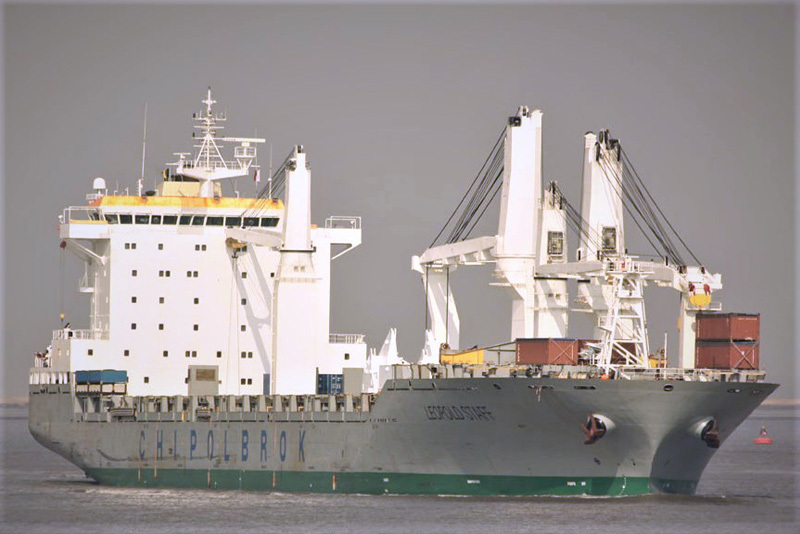 CHIPOLBROK AMERICA INC - as a general agent for CHIPOLBROK , we are heavily involved in canvasing and cargo booking for them, as well as we provide ship husbandry services in Houston, Galveston, Port Arthur, and Corpus Christi. 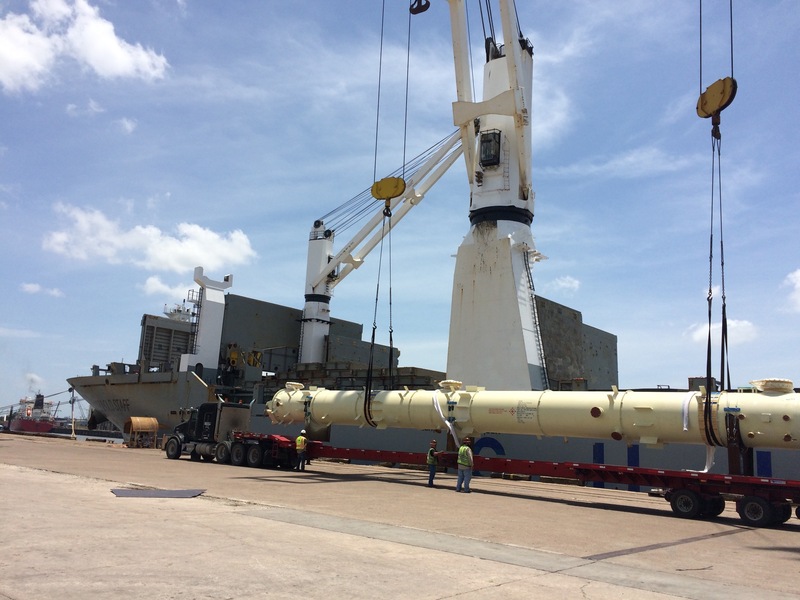 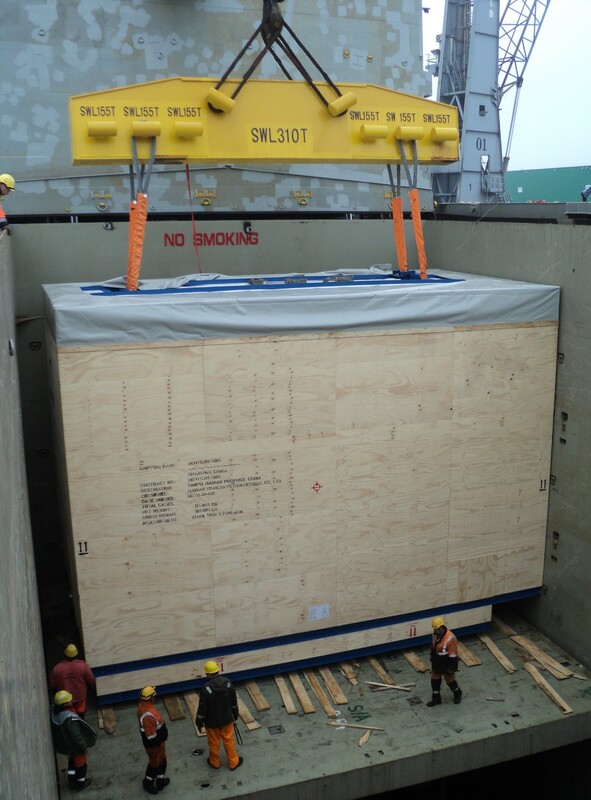 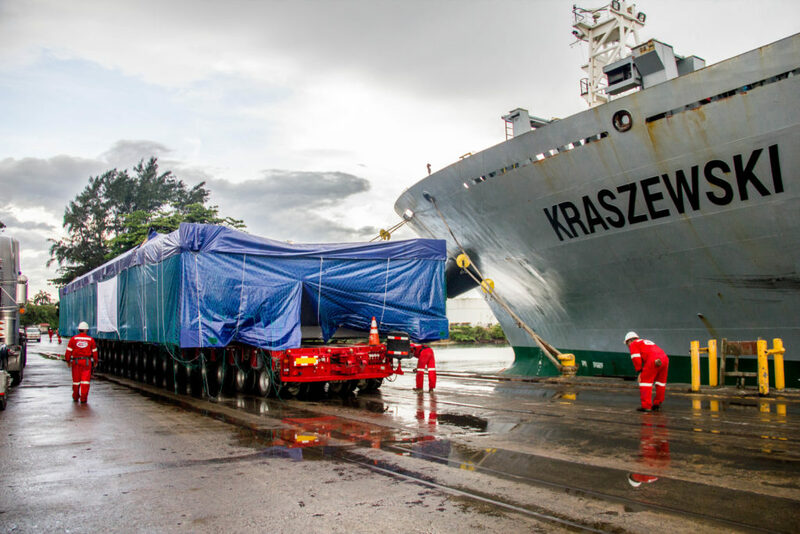 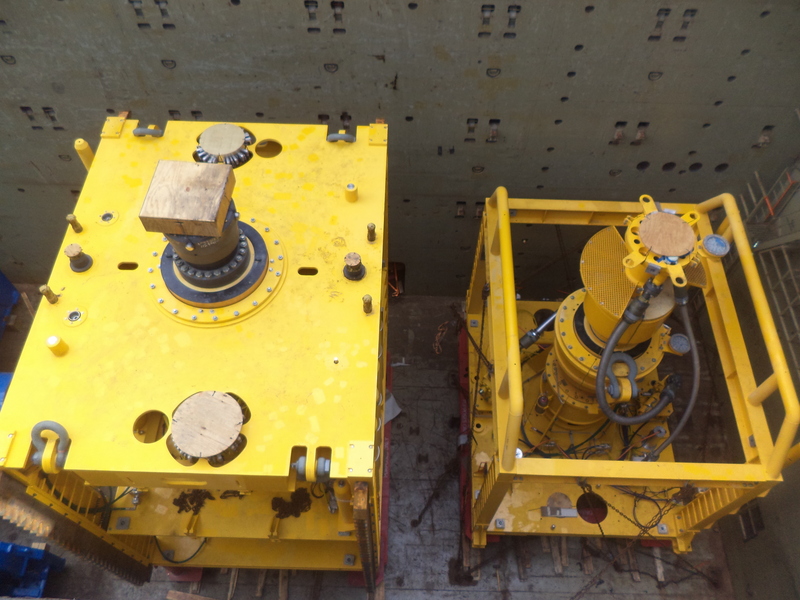 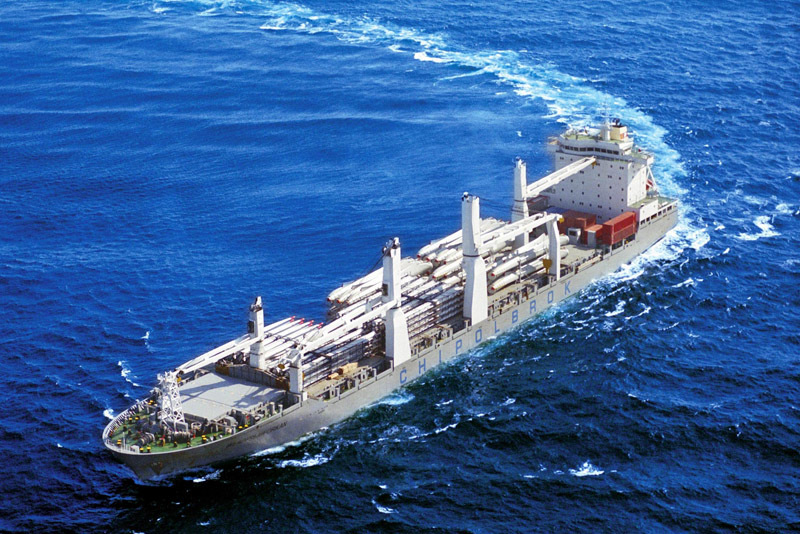 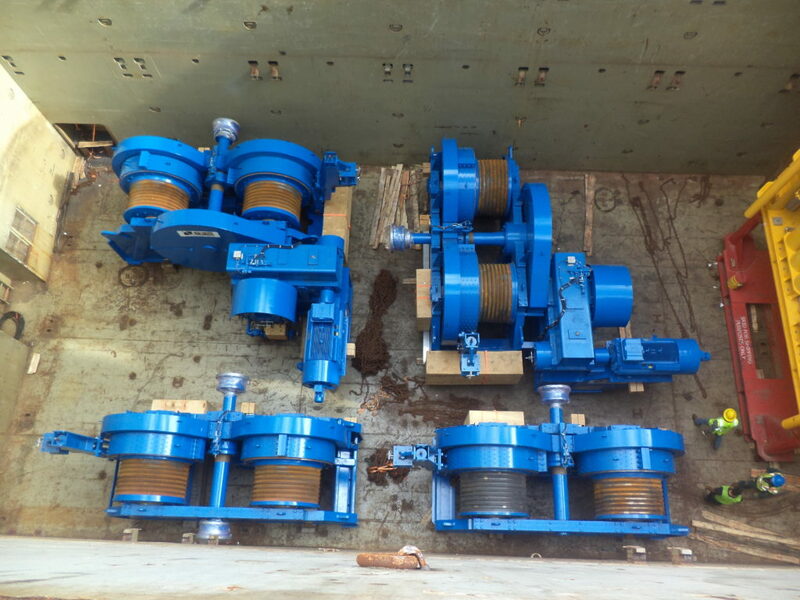 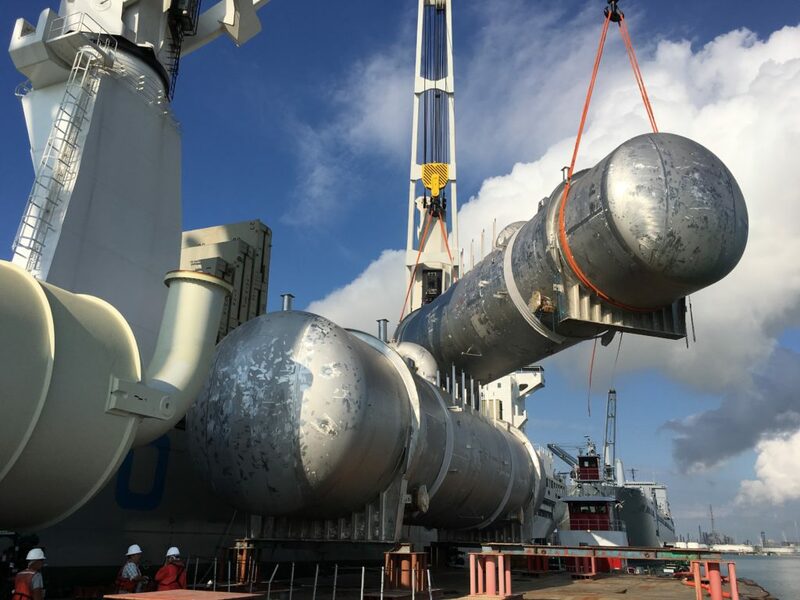 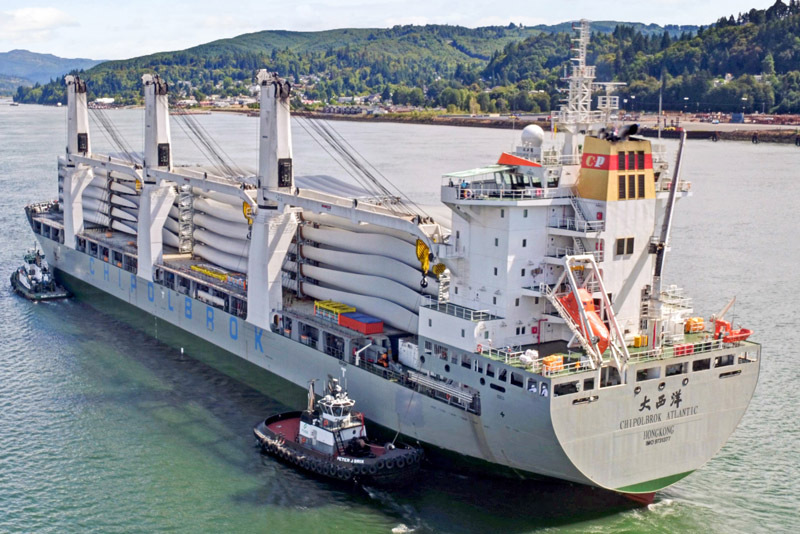 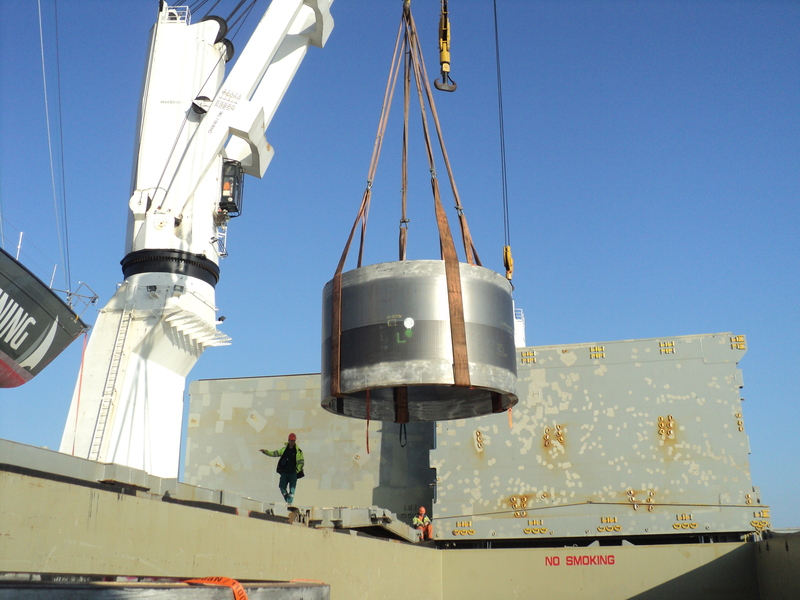 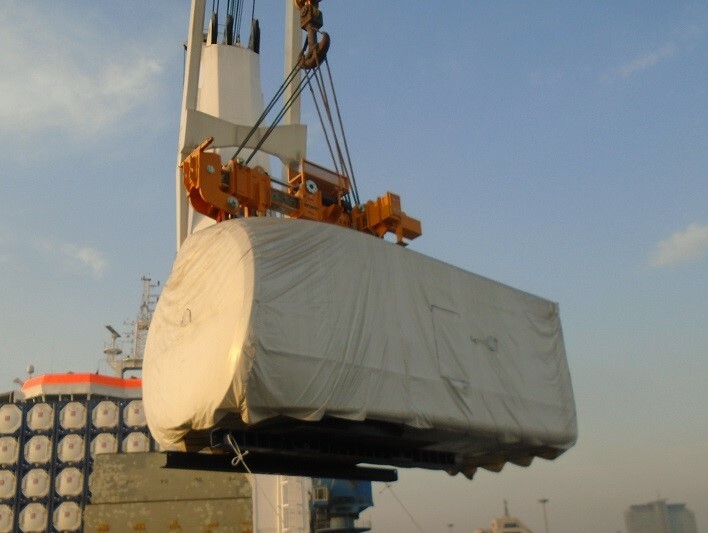 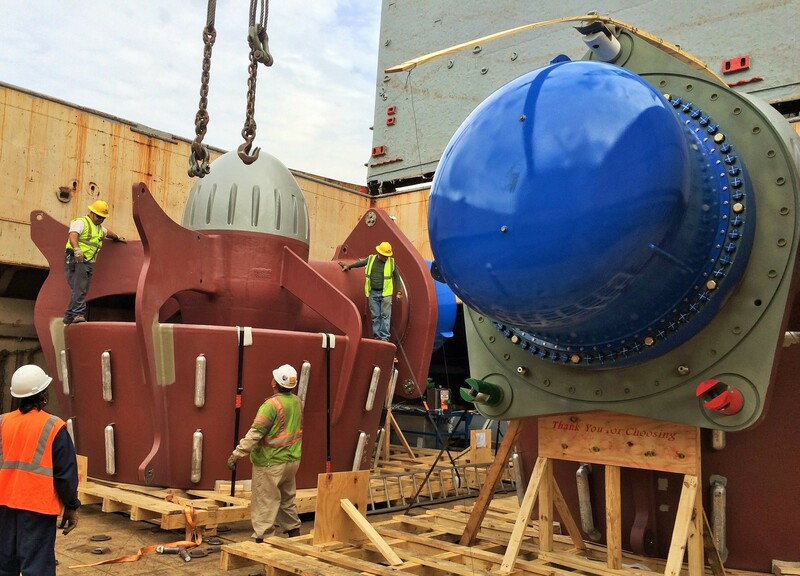 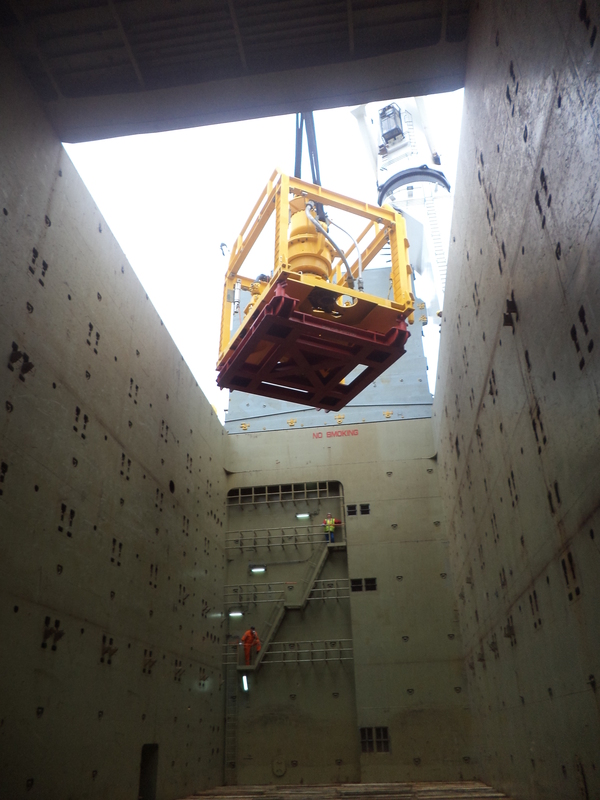 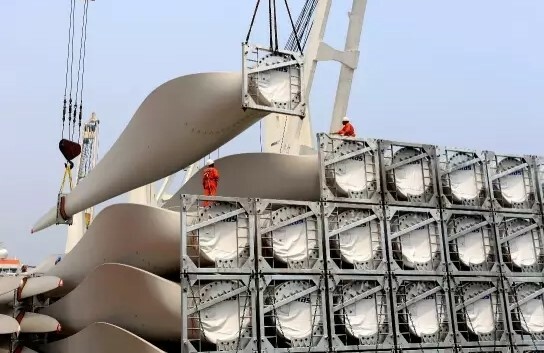 Our shipping industry knowledge and global connections allows us to arrange shipments of project cargoes worldwide, and deliver them to final destination, by sea, road or rail. We look forward to receive your inquiries, as we stand ready to assist you in all your transportation needs. 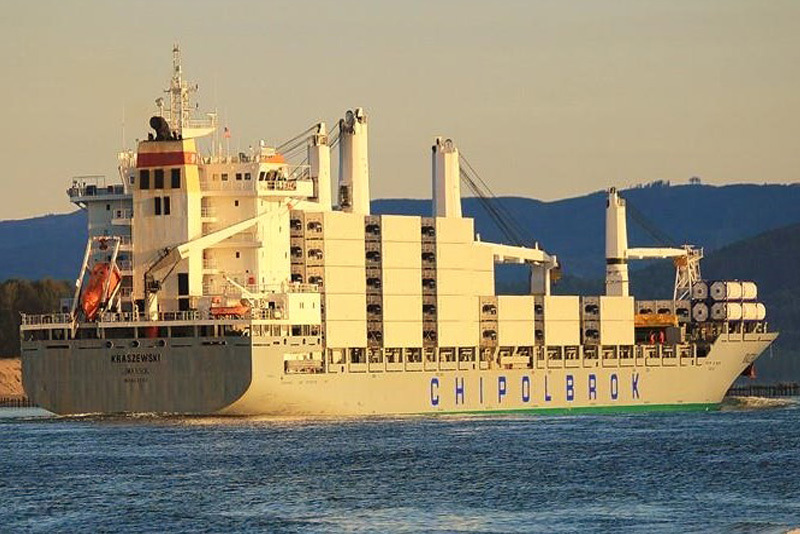 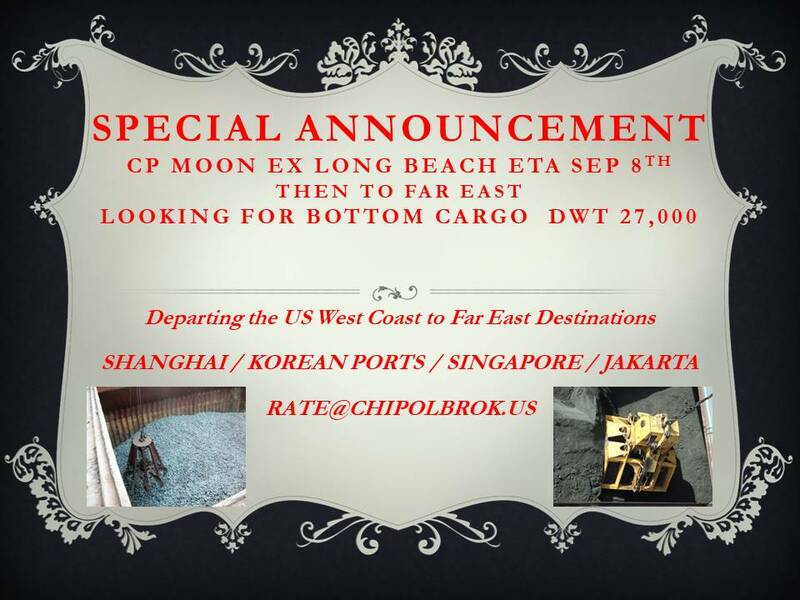 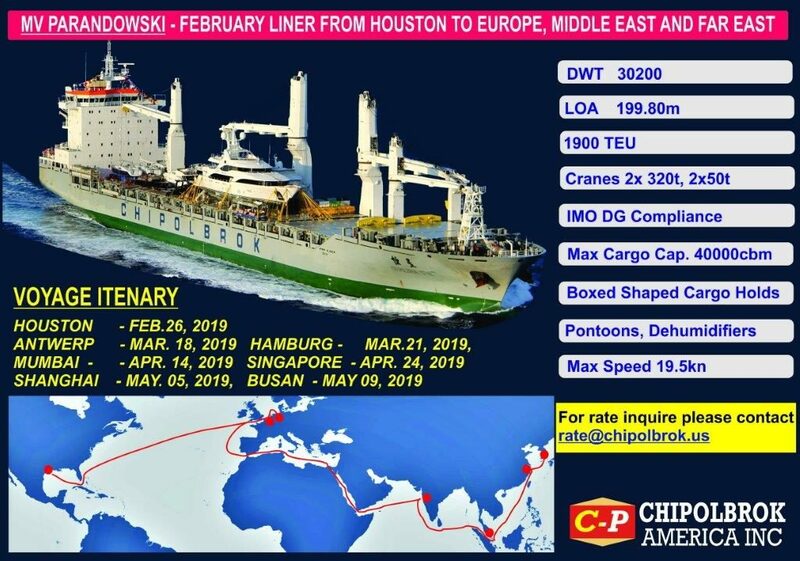 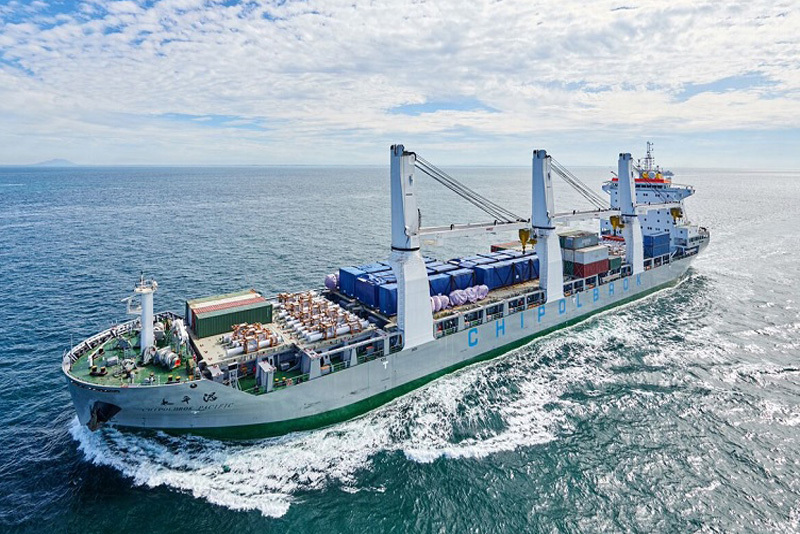 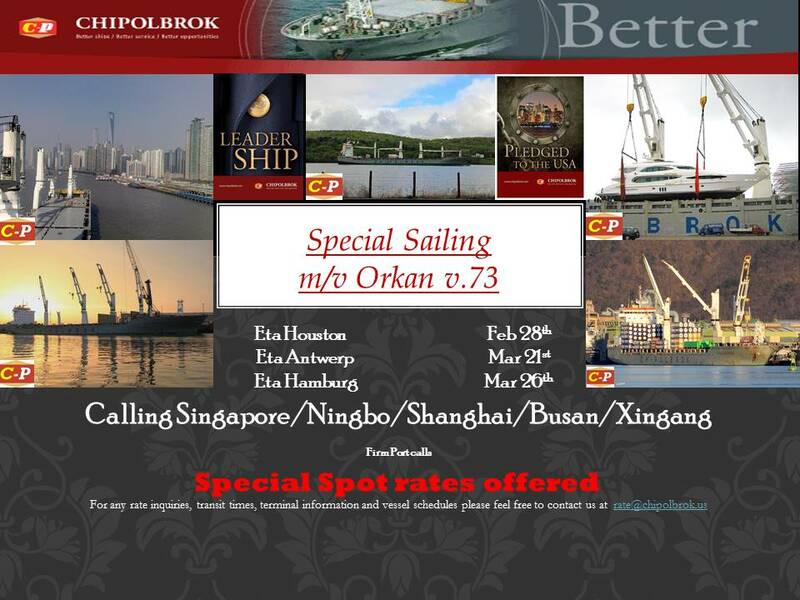 Chipolbrok has been running a regular liner service between Europe and China for more than half a century and now offers routes connecting major markets of the Far East, North America, Europe, and the Middle East/India.